Top on the list of jewelry business tips is selling directly to the public. If you haven't thought seriously about selling handmade jewelry at craft shows, I'm going to give you five good reasons to consider doing so. Whether your interests are focused on wholesale or selling online, there is no better experience than getting a craft show or three under your belt before proceeding with your business. There is no more valuable experience than getting to know the end user of your products. Even if you are planning to wholesale your line, getting direct feedback from retail buyers will help you to understand which products are getting the best response, which are not, and why. Selling directly to the public is the fast track to finding out what people want, how to price your work effectively how to present your work and how to talk about your work. Learning all the ins and outs of product presentation including your verbal communication, will translate into creating a better presentation for your wholesale audience and your online visitors. One of the biggest advantages of selling direct, is that you will meet a multitude of people in your industry. Networking with those people is one of the top ways to find out about all sorts of industry information such as better shows supplier contacts, services for craftspeople, show tips and a variety of jewelry business tips. The list goes on and on when it comes to networking. You will be spending extended lengths of time with other artists and the more you ask questions, the more you will learn. Ask the right questions and you will accelerate your growth. Selling handmade jewelry at craft shows is not only about immediate sales. One of the greatest benefits to interacting directly with customers is that you will be able to sign those customers up to your mailing list. Whether you use old fashioned paper sign-up or electronic sign-up on your mobile device, chatting it up with the visitors in your booth is one of the fastest ways to add customers to your list. When it comes to jewelry business tips, building an email list is, bar none, the top tip and the most valuable thing you can do for your business! Having a healthy email list is essential to your online sales and the best way to create loyalty by regularly engaging with your customers through email. You will be able to strengthen relationships, trust and, ultimately, persuade people on your list to buy. By exhibiting at well attended craft shows you are building brand recognition. It takes time to build a following for any product and presenting your line directly to the public, in a professional manner, is a great way to introduce your work into the marketplace. Again, selling your work at shows is an investment in your business and not only about immediate sales. Making contacts and handing out cards, with your website information, will give you that extra exposure that your business needs. Exhibiting in a retail environment is a great way to test new designs, selling scripts, product presentation and groupings, incentive coupons and new marketing ideas. Having two way communication is unparalleled and the optimal way to test and refine your product and strategies for selling it. 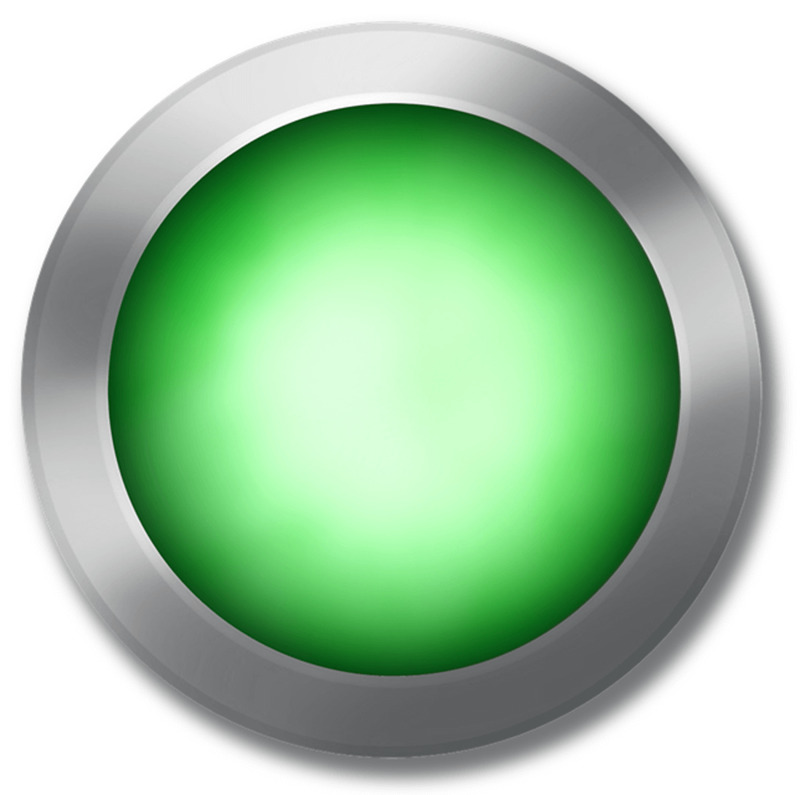 Unlike a website, valuable in-person interaction with customers provides up-to-the-minute feedback. Being able to adjust your selling approach, as you go, by asking your visitors questions and experimenting with the way you present yourself and your work, will help you grow your business quickly. Measuring your customer's responses in person will better serve your business when it comes to developing a tightly put together line. Knowing what is working and correcting what isn't will mean that you can refine your collection and also create copy and literature for your products based on your direct customer responses. It goes without saying that, aside from the jewelry business tips I have covered, making a profit selling your jewelry at craft shows is also a number one motivator! 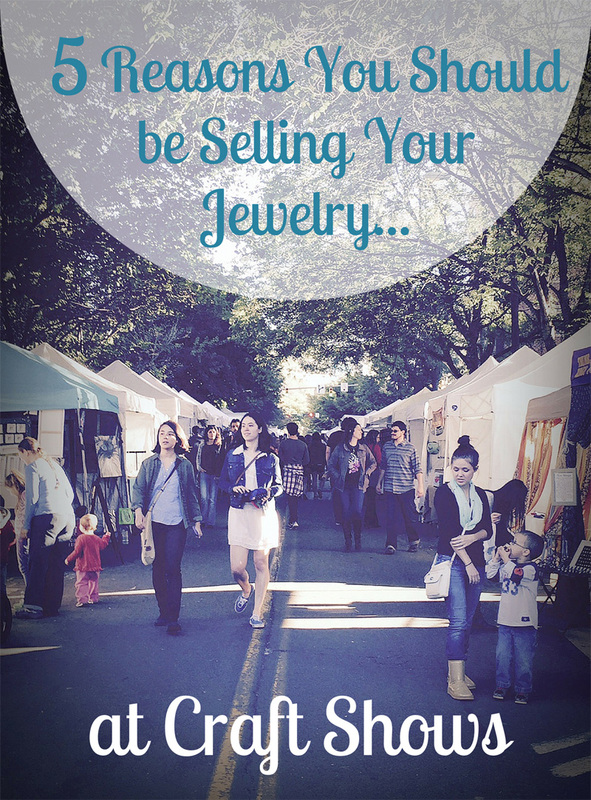 Return from Jewelry Business Tips to How to Sell Jewelry at Craft Shows.